BEACH HOUSE DELIGHTPermanent residence/Vacation home/Beach rental; this property will delight you! 1379 sq. ft. 3BD/2BA with great beach area location! 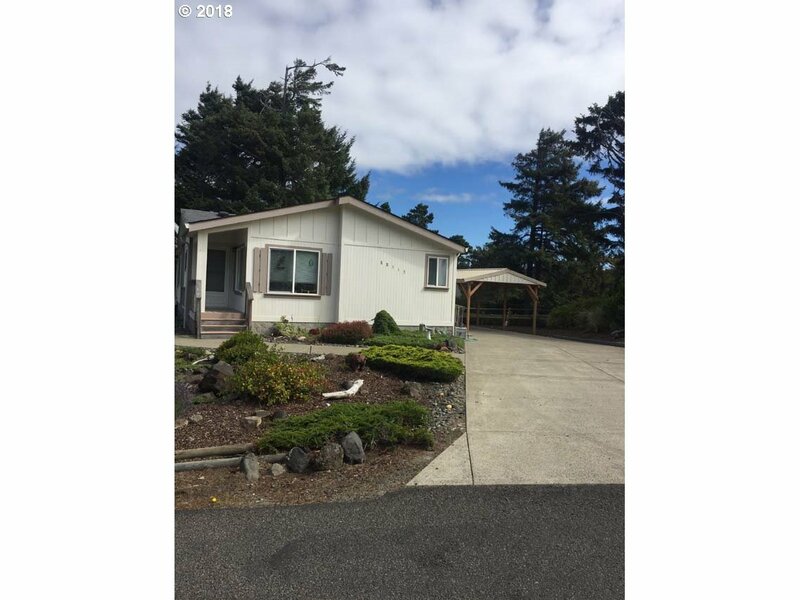 Close to ocean and enjoy ocean views from bright, spacious interior: roomy kitchen with abundant cabinetry; master bedroom with bath; and laundry room with washer/dryer. Large double driveway with ample carport for vehicle parking & large lot for privacy & enjoyment of beach setting!